Nathalie Jolie/Unspalsh24 cases of hepatitis A have been linked to a recalled frozen pomegranate product. An Australian woman has died in a “rare and tragic” case. 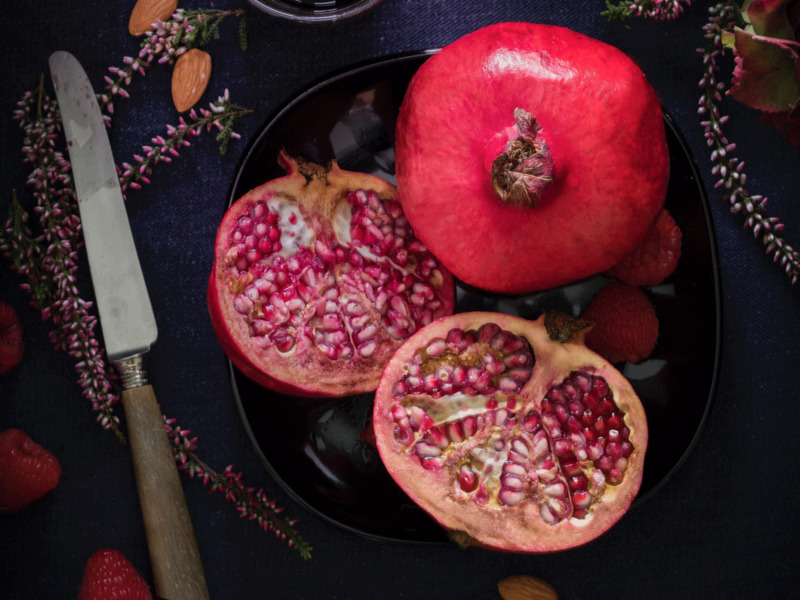 Deaths from hepatitis A are extremely rare – just one in 250 people who contract the infection suffer life-threatening complications. “The majority of people infected with hepatitis A recover fully and the woman’s death is the only death linked to this recalled product nationally to date,” South Australia chief medical officer Paddy Phillips said. 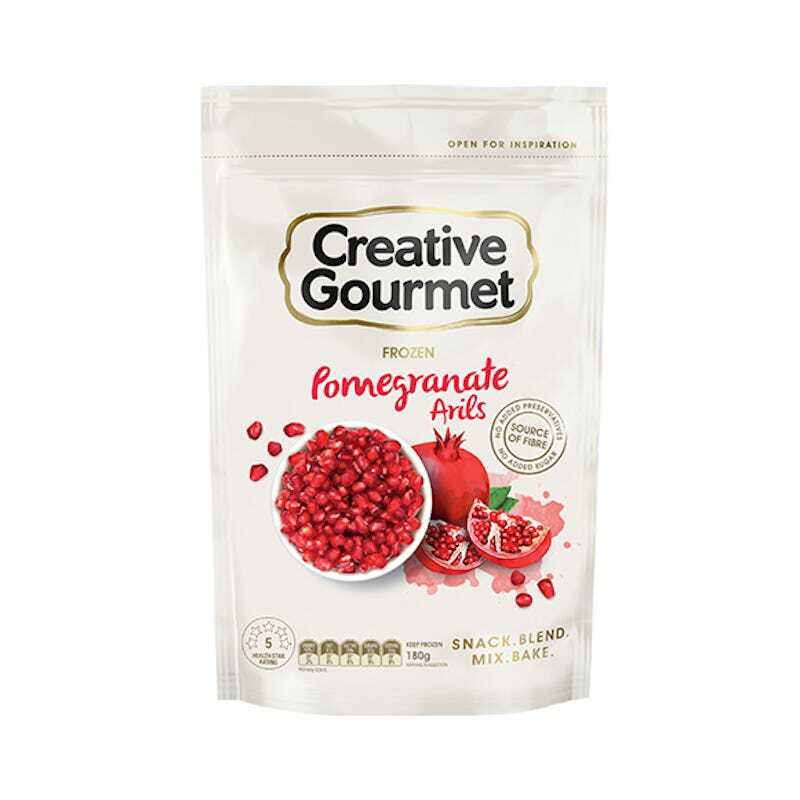 Creative GourmetCreative Gourmet’s frozen pomegranate arils were recalled in Australia in April. According to Britain’s NHS, hepatitis A is a liver infection that’s usually spread through faecal matter.